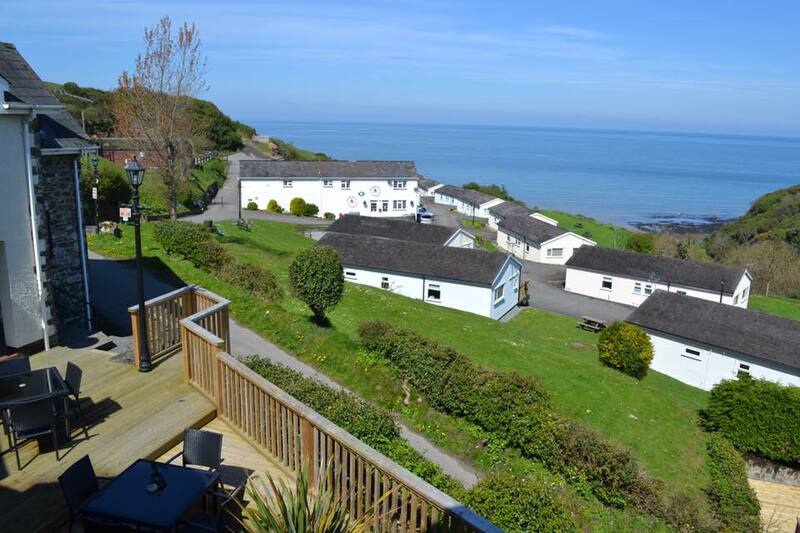 Gilfach is home to a tranquil and secluded holiday retreat overlooking Cardigan Bay. Gilfach yr Halen Holiday Village, Llwyncelyn, Aberaeron, Ceredigion (Sleeps 1 - 6). Situated on the mid west coast of Wales between Aberaeron and New Quay, Gilfach offers different levels of accomodation to suit all budgets. Set in 36 acres of land Gilfach is your ideal base for many reasons. You can either sit and relax enjoying the stunning coastal scenery, take adavantage of Gilfach’s direct access to the coastal footpath with miles of spectacular coastline and untouched beaches.